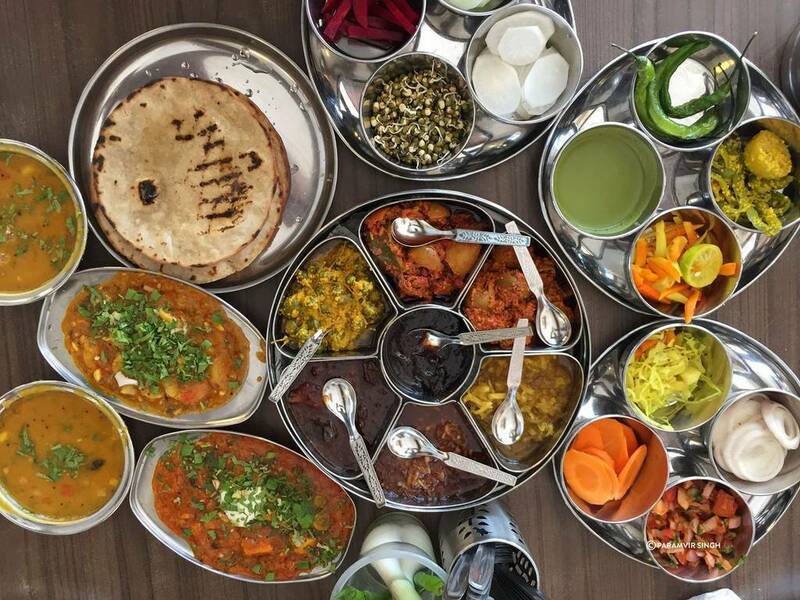 India is a strange concoction of diverse tastes spread across its 29 states and 7 union territories. 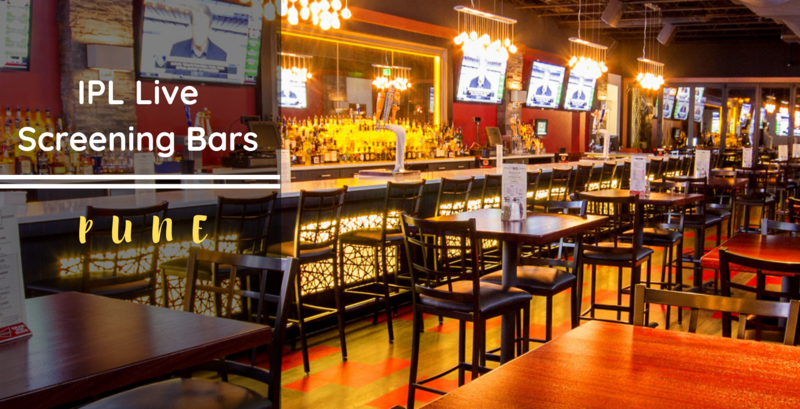 Hence, it's naive of those who limit Indian cuisine to Dal Makhani, Shahi Paneer and Naan in North India and Dosa, Idli and Sambhar in South India. 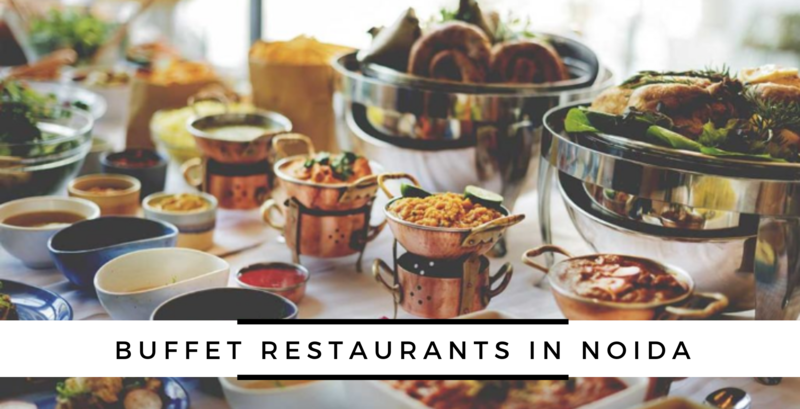 These dishes have just somehow become popular enough to represent our country's cuisine on a global platform but there's no doubt in saying that there's a lot more to explore and dive into for a food enthusiast. 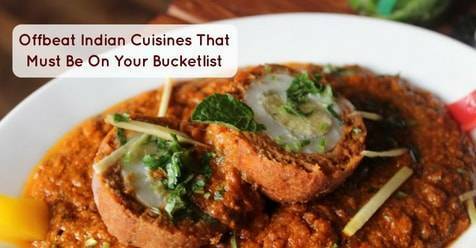 You've got to try these offbeat meals from this unique list of types of Indian Cuisines. 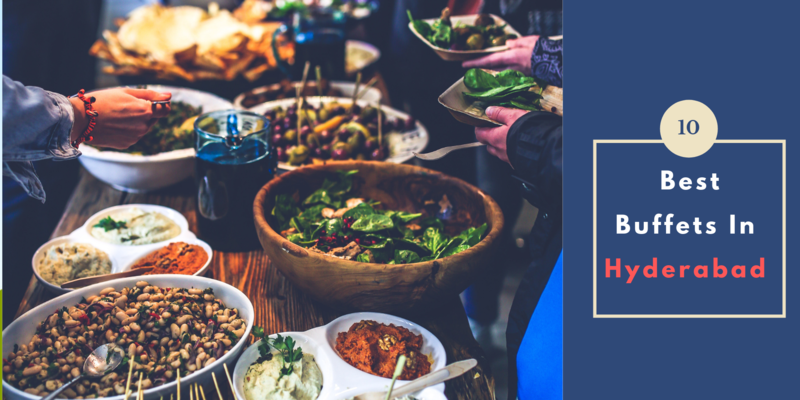 The unexplored culinary traditions of India's tribal culture, if exposed and adopted could turn our tech driven lifestyle into a healthy, self-sufficient and a minimalistic one. The tribal cuisine is simple and rich in nutrition. The Dhurwa tribe of Chhatisgarh relishes chutneys made of red ants, the tribals of Assam gorge onto Eri Polu (stir fried silk worms), the Naga tribes can't get over pork cooked with fermented bamboo shoots with Jolokia chillies and the tribal belt of Jharkhand has contributed the delicious Dhuska (fried pancakes made of lentils and rice) to our Indian cuisine. 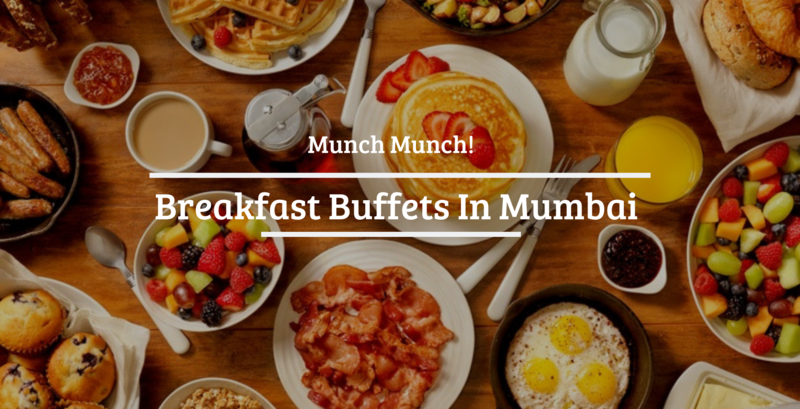 The Konkan regions of Goa and Maharashtra bring to us some hot, spicy and sour delicacies like Kokum, Tirphal (green Sinchuan pepper), Tepla ambat (fish curry), Kolmbo sambar with Kadamb (idli-like), etc. 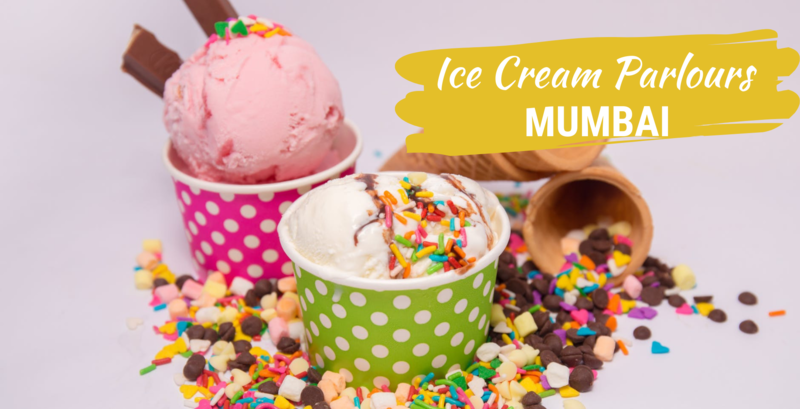 This cuisine is still not widely savoured by people outside of the Konkan region. 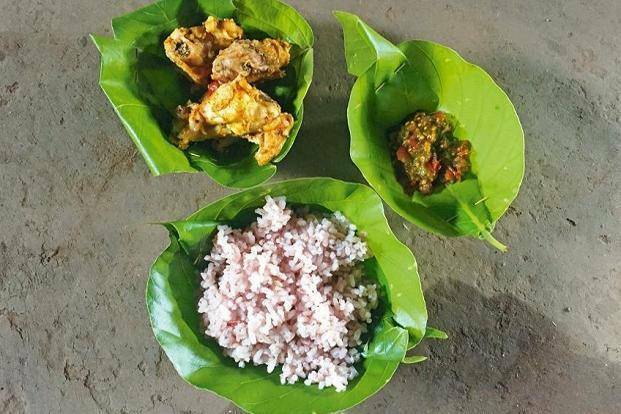 The Malnad region of Karnataka carries a distinct cuisine of its own called Malenadu cuisine comprising of the meaty curries, tangy pickles and a variety of steamed food. 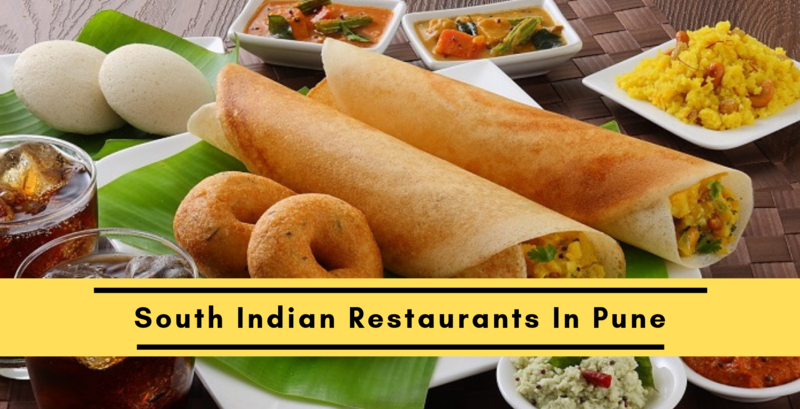 Some of their dishes that you must try here include Benne kadabu (idli-rice-coconut) and Pulimunchi (fish cooked in coconut and tamarind). Major ingredients being spice and rice, Odia cuisine is one of the most underrated cuisines in India. 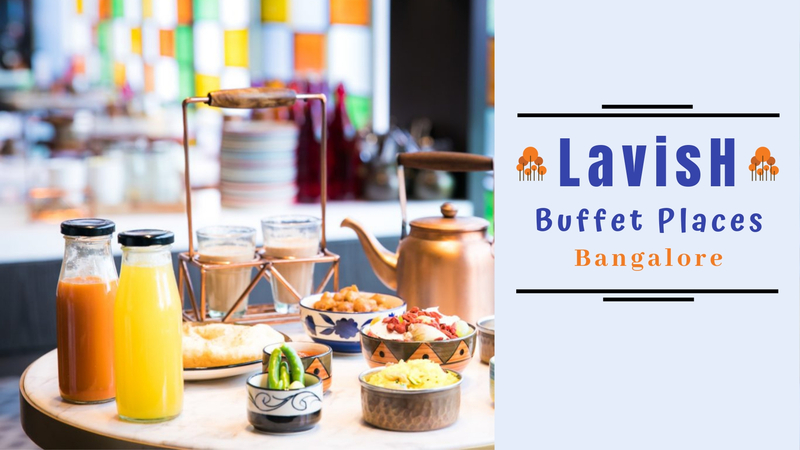 Some of the dishes that a real foodie can't afford to miss are Basi Pakhala (cooked in water-soaked rice and fermented overnight), Badi chuda (fried vadi), Khattas (tangy curries) and Dahi baingan. 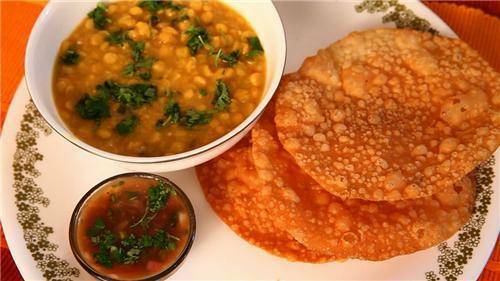 However, Dalma (lentils cooked in vegetables, chillies and mustard) is the torchbearer of Odia cuisine. The staple meal of Telangana comprises of Jonna roti made of millet which is ideally meant to be eaten with Kooda (spicy curry), Pappu charu (rasam) and Pulusus (tangy-tamarind based). For the meat-lovers out there, the place offers its finest dish Mamsam Pulusu which is practically mutton being cooked slowly with a dash of tamarind leaves. 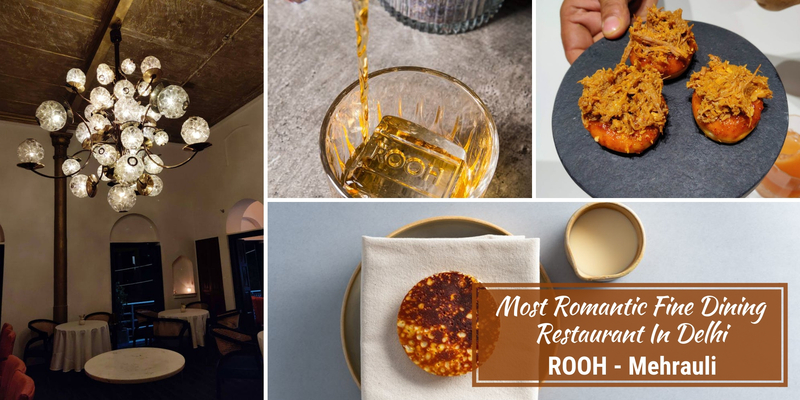 This cuisine is named after Kerala's Mappila community who have taken kitchen inspiration from Dutch, British, Portuguese and Arab cooking traditions. 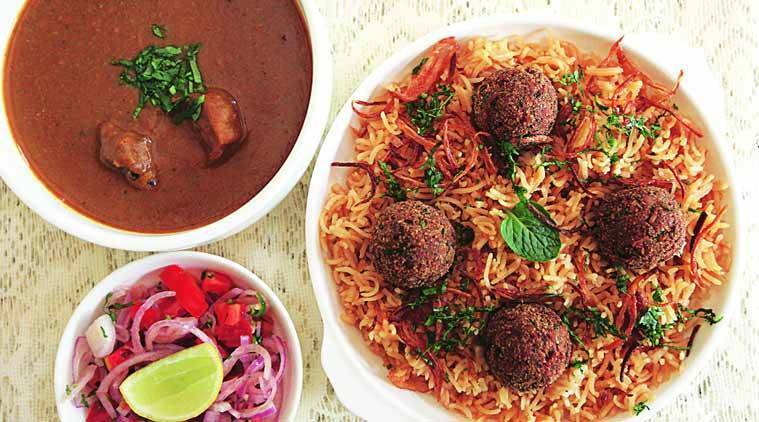 For example, their Tellicherry Biryani which uses the Mughlai dum style of cooking meat is to die for! 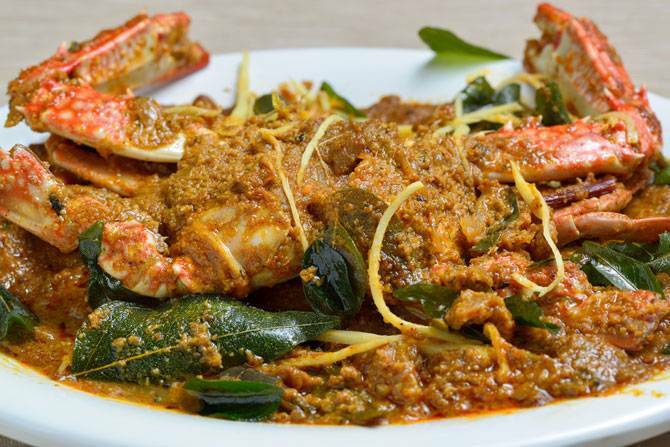 Other dishes which any curious person should try are Arikadukka (stuffed mussels) and Kozhi thalayana (baked whole chicken with boiled eggs). 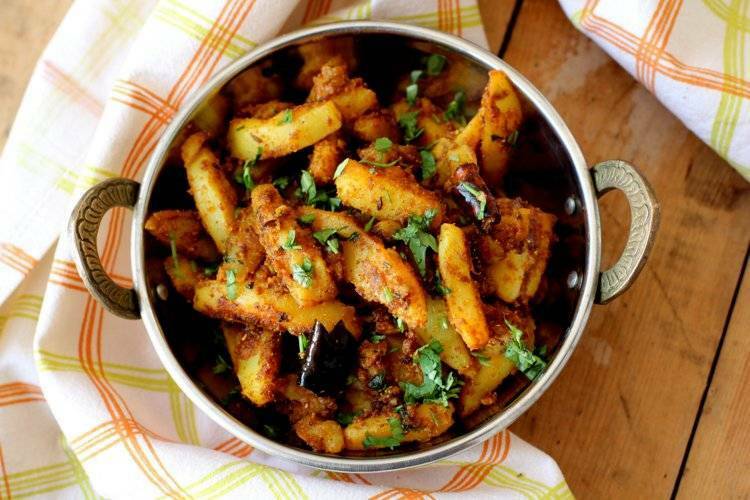 Unlike the infamous sweet Gujarati food, the Kathiawadi region of Gujarat offers spicy food cooked on a wood-fire. 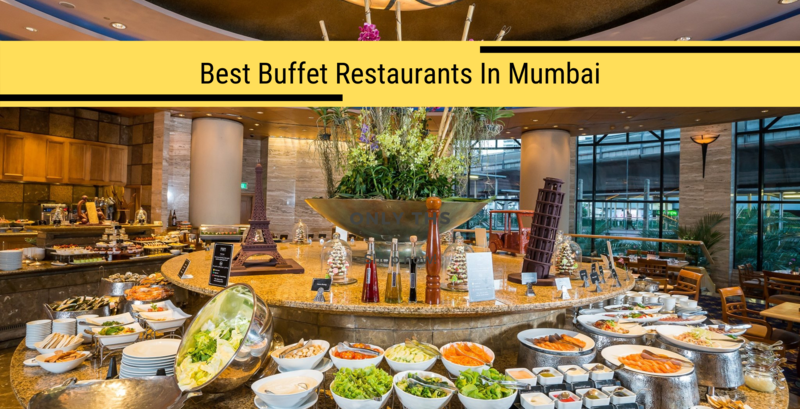 Some distinct food items being served here are Khichdi, Lasaniya batata (potato) cooked with chillies and garlic, sev tamatar sabzi (tomato curry topped with sev) with bhakri bread and Dakor na gota fritters made of fenugreek leaves and gram flour. Parsi cuisine, brought to India by the Zoroastrian community in the 19th century, is a perfect combination of sweet and sour. Meat lovers should definitely try Dhansak and Emli-goor-no kuchumbar is a tamarind chutney which need not be missed by anyone. The rich culinary tradition of the Kashmiri pandits comprises of vegetarian delicacies like Gogje Rajma (kidney beans with turnip and curry), Duma Alov (Kashmiri preparation of Dul Aloo) and wazwaan which is a staple and is considered Kashmiri's pride. For Non-vegetarians, they have Naan Qaliya (mutton curry) which is meant to be taken with Khamiri roti and Kabargah (batter-fried goat ribs). To top it all, one can have their dessert Shufta which is prepared with honey, dry fruits and saffron. This cuisine is defined by its simplicity and its taste enhanced by the rare herbs found there. 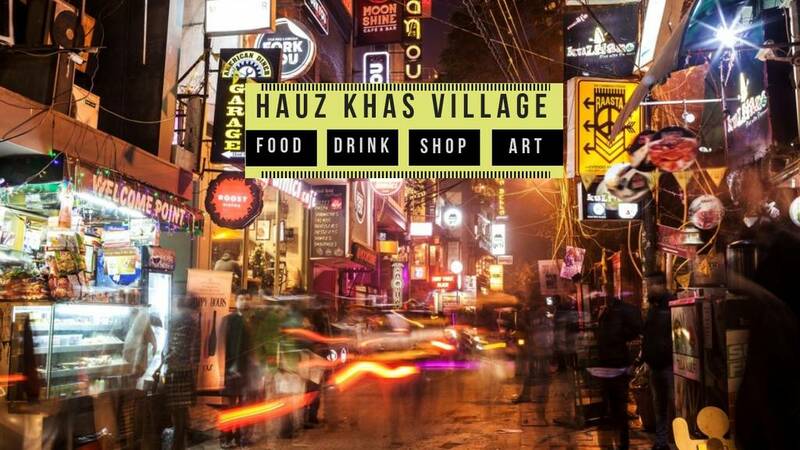 Garhwal and Kumaon regions of Uttarakhand carry their own unique flavours and aromas. Garhwal is known for its Torki dal, rice, Til chutney (sesame chutney), Mandua roti (millet roti) and Chainsoo (ground and roasted Urad dal). On the other hand, Kumaon region is known for its Bhatt ki Churdkhani(locally grown black soya bean) and roasted boneless Kacchmauli (whole goat). 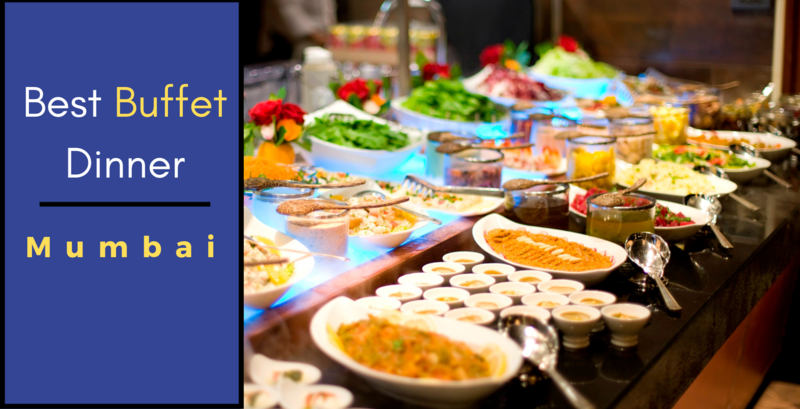 Malvani cuisines mostly overlap Maharashtrian and Goan Cuisines and are mostly spicy, sour and hot when it comes to their dishes. The dishes usually consist of fish and coconut items apart from that it's dominated by raw mango and tamarind. 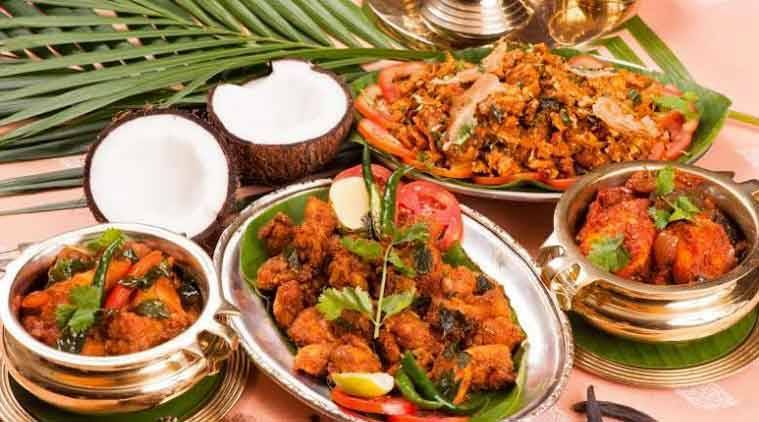 You've got try these 5 gems of Malvani Cuisines - Solkadhi, Toi, Kombdi Vade, Dhondhas and Malvani mutton. 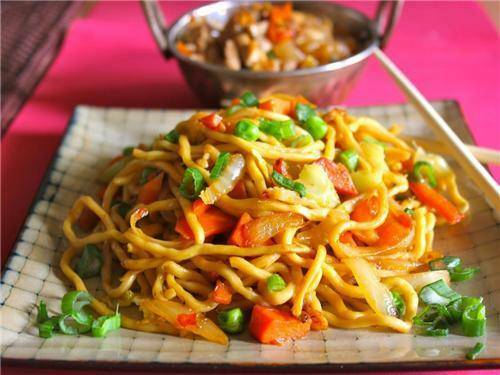 This cuisine hails from the north-eastern Indian state of Nagaland. 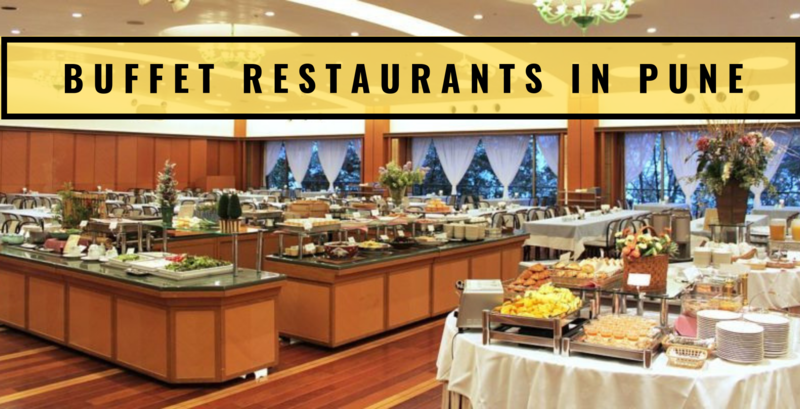 It's popularly known for it's spicy yet scrumptious dishes. 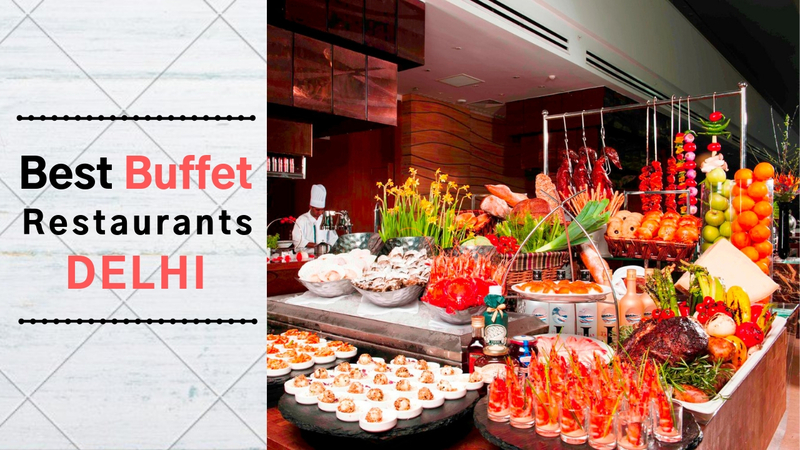 The food ingredients usually consist of chillies, akhunj, bamboo shoots, anishi pork and fish. 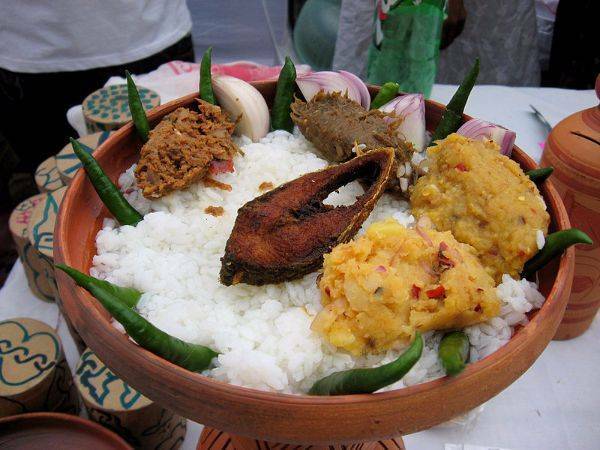 One needs to binge on the best of Naga delicacies like Zutho, rice beer and smoked pork stew to know how tempting their dishes taste. 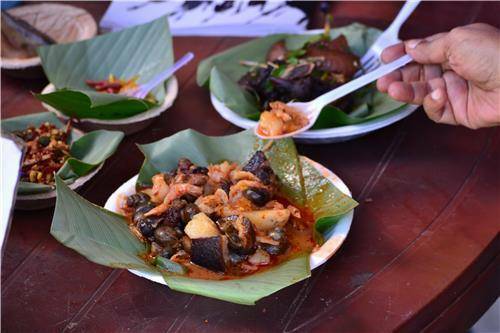 Majority of the Naga dishes taste similar to Northern Thai dishes. 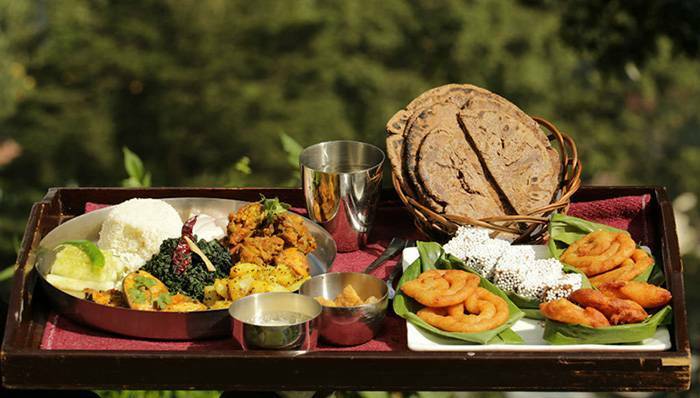 Kumaoni Cuisine is originated out of the Kumaon region of Uttarakhand. It caters to using loads of seasonings and herbs to give a rustic authentic flavour. 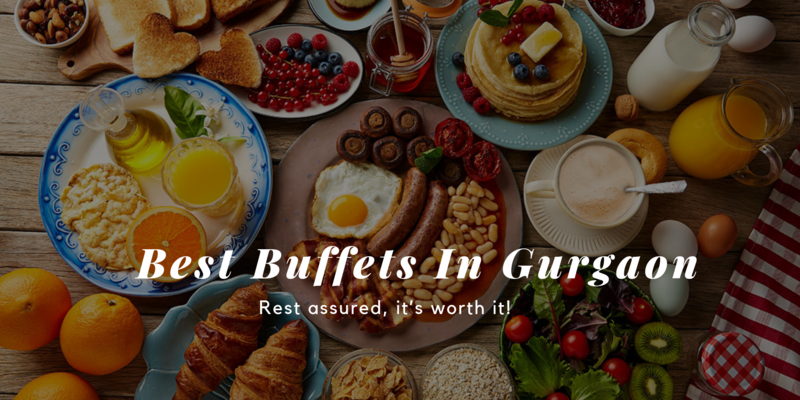 Few of the famous dishes are - Aloo Ke Gutke, Bal Mithai and Bhatt Ki Churkani. 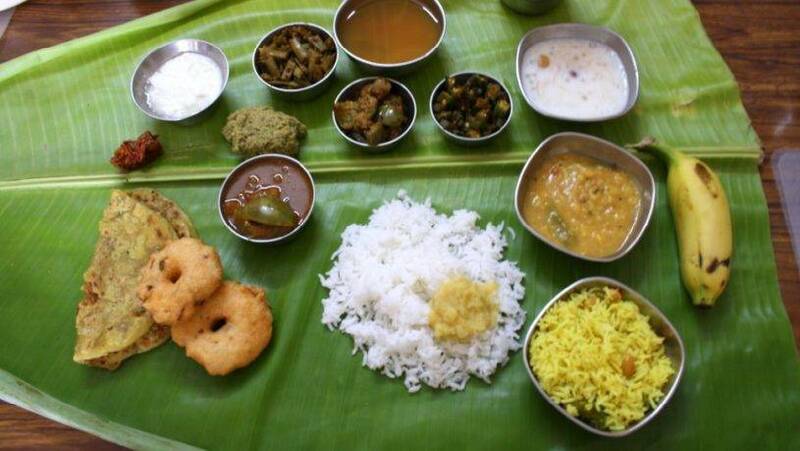 They often make the use of fresh vegetables, rice, lentils and wheat along with loads of butter and ghee. You just cannot miss out on their most famous kadi-khichadi which should definitely be on every foodie's bucketlist apart from that Sindhi Cuisine consists of hearty dishes like Dal Pakwan, Koki Papad, Seyun Patata, Chaap-Chola and Saibhaji. 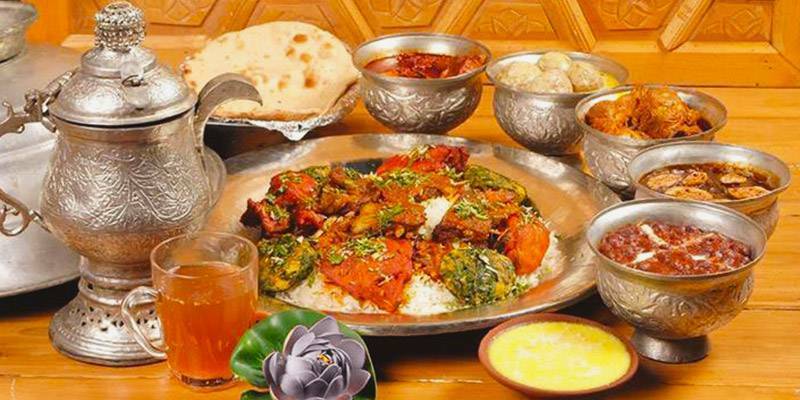 A typical Sindhi meal is not that spicy, and is usually made of wheat bread, rice along with dry and gravy dishes. Udipi food from Karnataka isn't just unadulterated veggie lover yet in addition entirely sticks to the satvik style of cooking, avoiding onion and garlic. 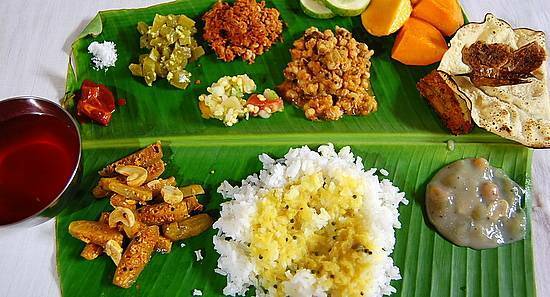 An Udipi Meal is served on a plantain leaf - the dishes usually incorporate pumpkin, jackfruit, cucumber, beans, yam, sesame seeds and crude banana.